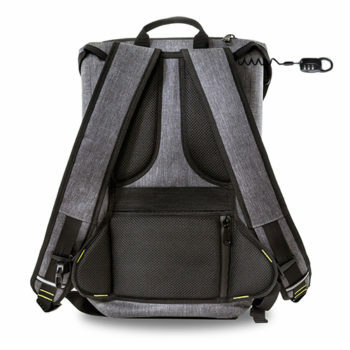 Code10 Daypack Bag – Urban Traveller & Co.
Full protection for your tech. Thick inner padding on the bottom and sides of the bag cushion your laptop, camera and any other damageable items you need to take with you. 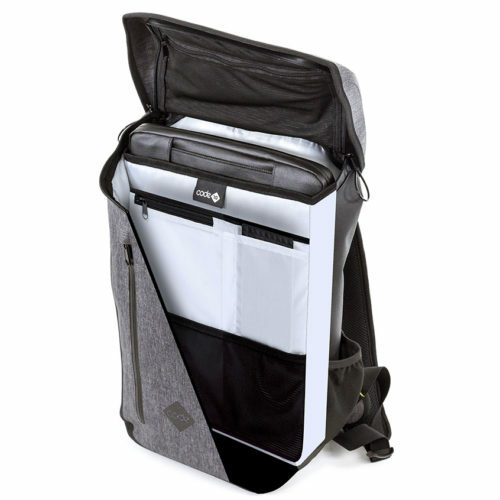 The inside of the bag has superior organisation – a laptop slot for computers upto 15″ and a fully array of pockets helps you keep control of your belongings. The Daypack is highly water-resistant. 100% waterproof TPU-coated material and high-frequency welded seams prevents any moisture from getting into the body of the bag, and the rain-resistant hood and waterproof zip prevents water keep the interior dry even the heaviest of storms.